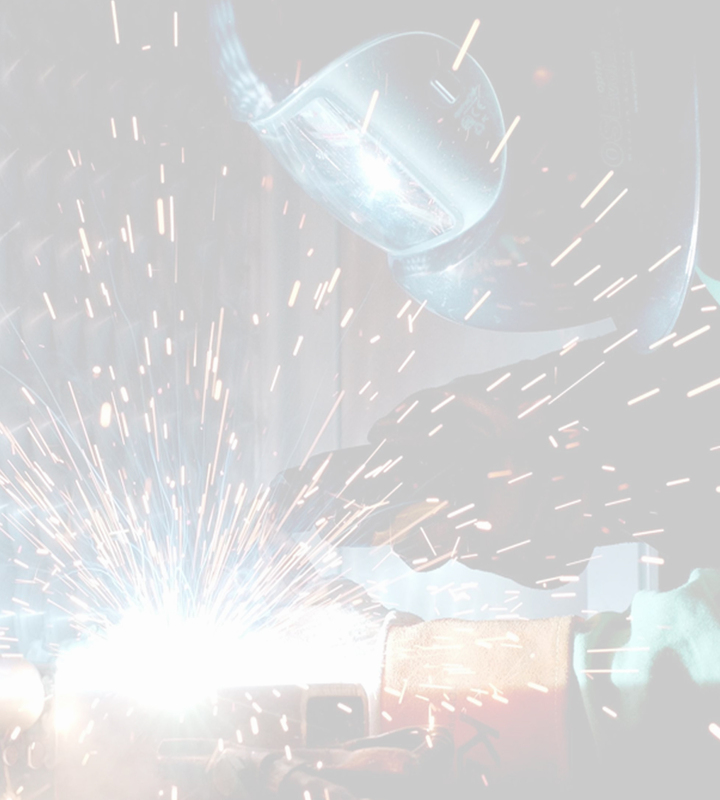 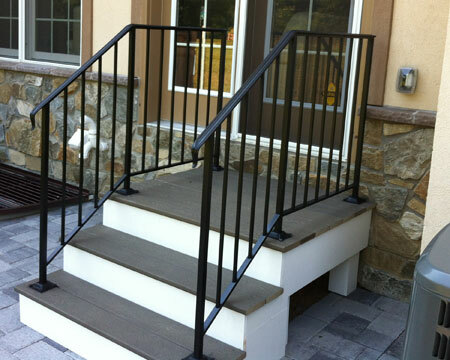 Metal Specialties is a highly versatile, custom metal fabrication and welding services shop. 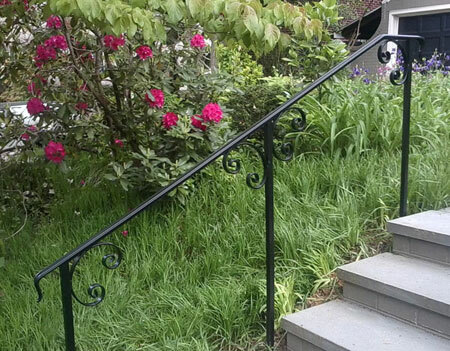 One of Mark Bailey's specialties is Railings and his vast portfolio speaks for itself. 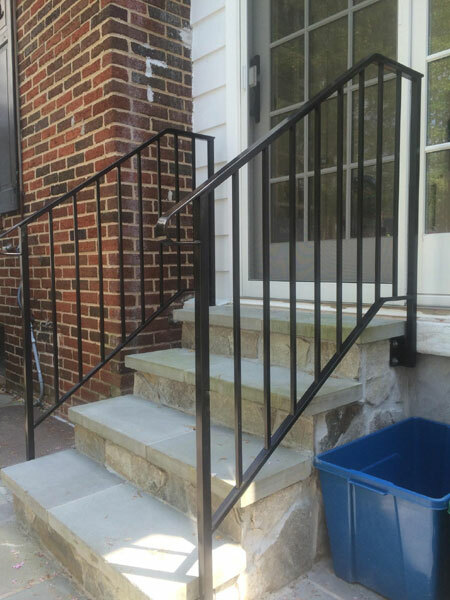 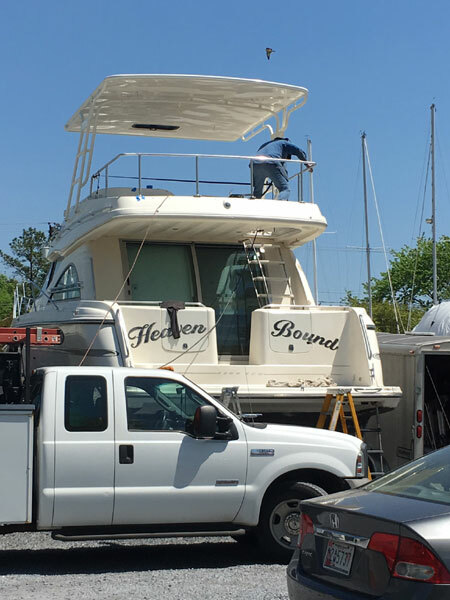 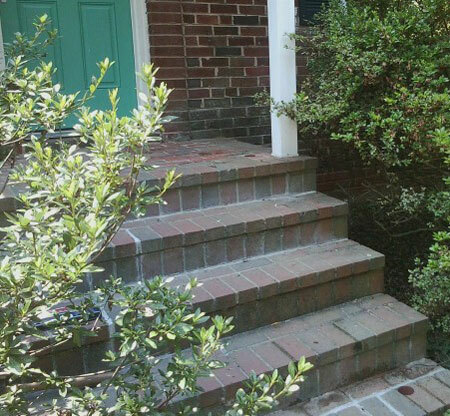 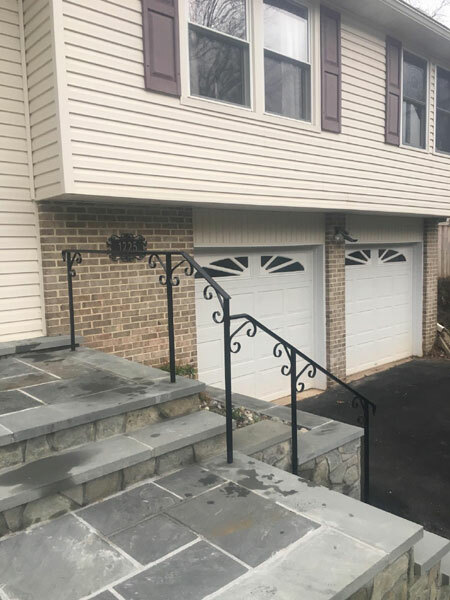 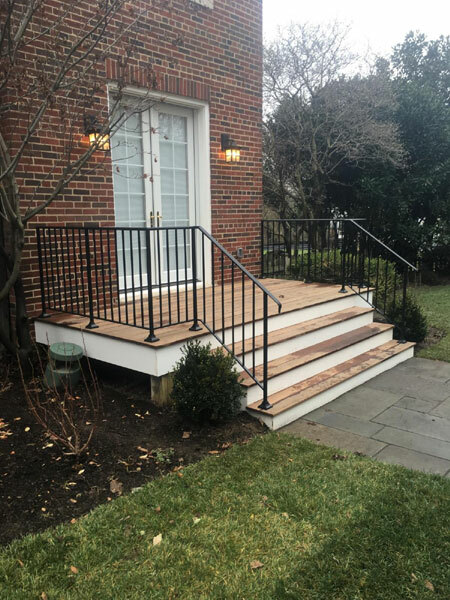 Mark has so many railing projects in the Maryland, DC and Virginia area, when asked to show examples, he says "just drive around greater Metro Washington or Baltimore, you will see my work almost everywhere you go! 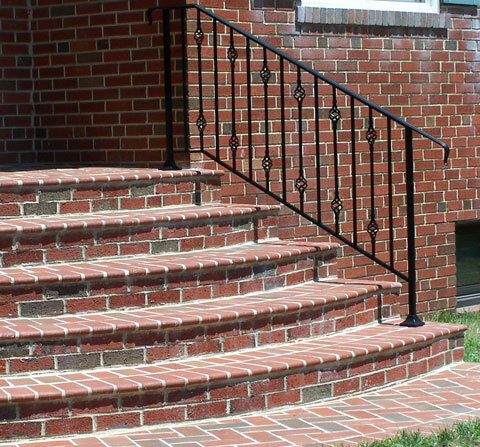 From Annapolis to the Inner Harbor, from Frederick to Richmond, my railings are everywhere!" 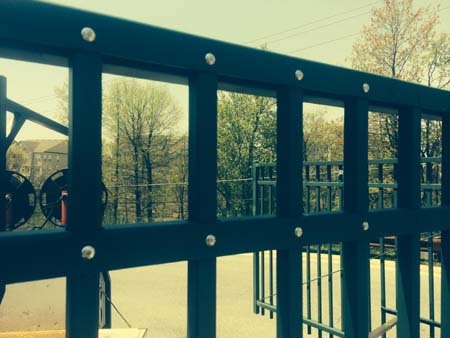 When it comes to fine finishes, Mark has a unique talent and a precision hand that forges a product second to none! 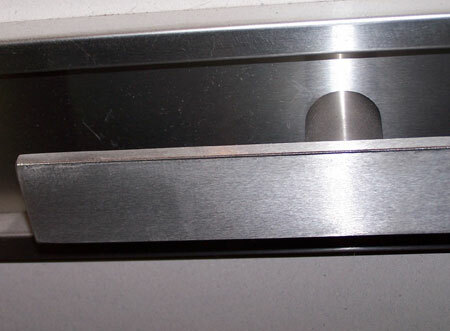 Just take a look at the Lamb's Tongue detail on the picture just to the right. 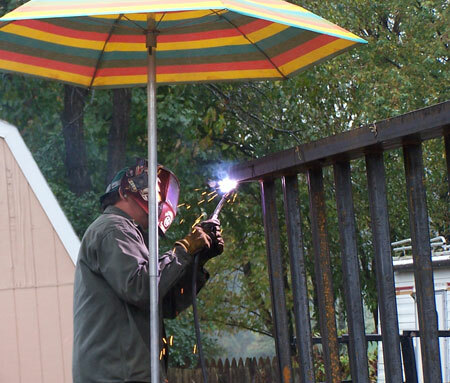 Most other fabricators get to this part of the project and simply do not know how to finish. 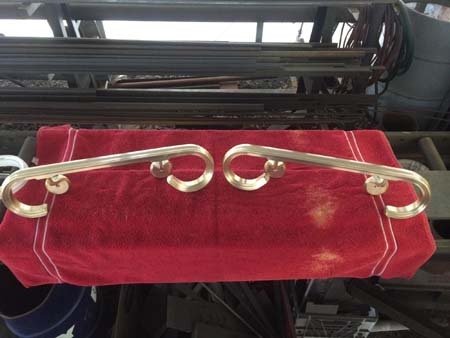 Mark has a proprietary method of finishing his details and the results are just spectacular. 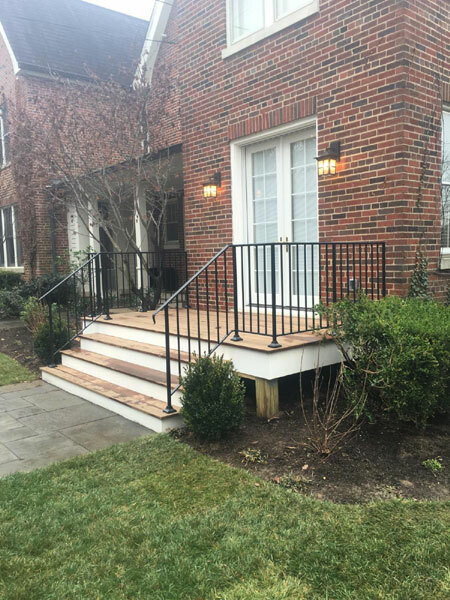 Metal Specialties custom fabricate's railings for indoor and outdoor applications in residential, commercial, municipal and institutional environments. 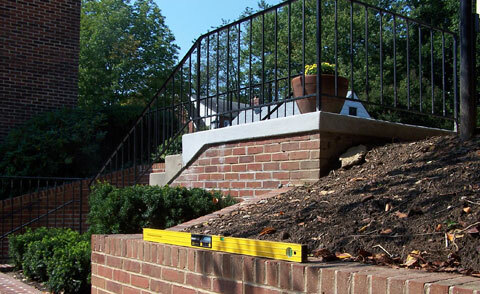 Does you project require that building code, engineering calc's or Engineer's spec's must be met? 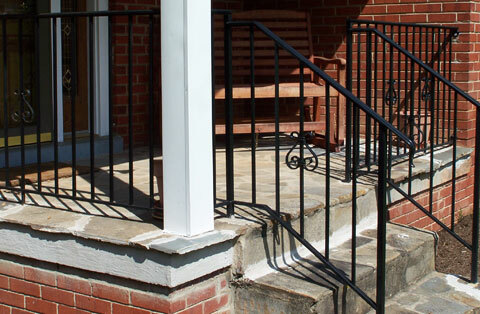 We have the experience necessary to meet and exceed your code requirements. 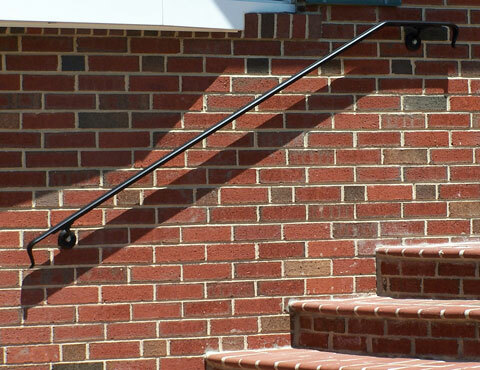 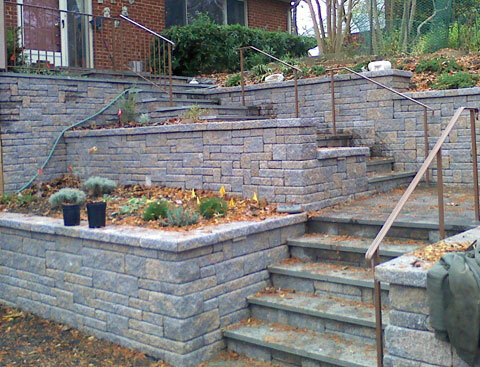 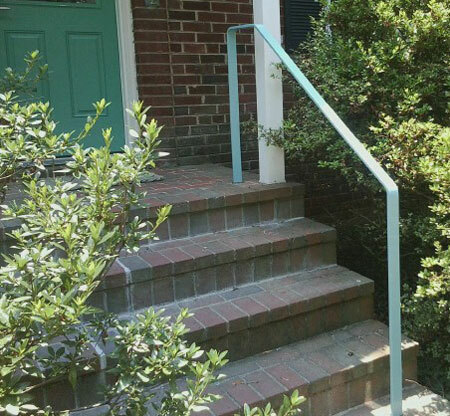 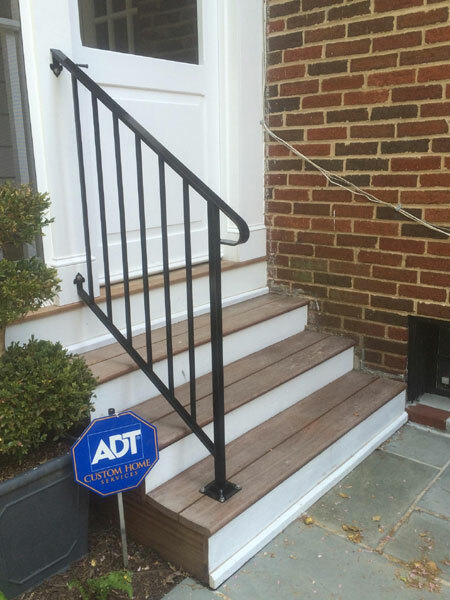 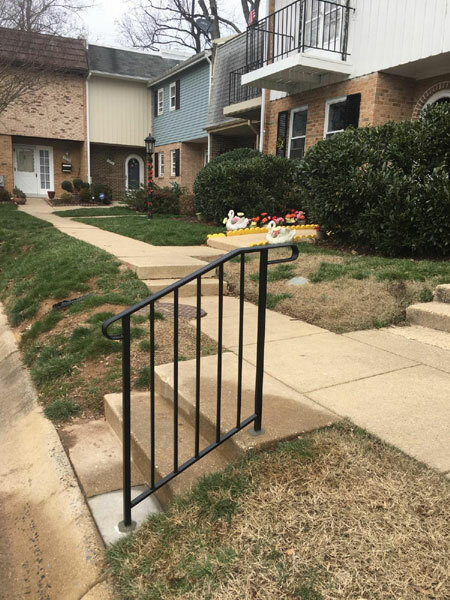 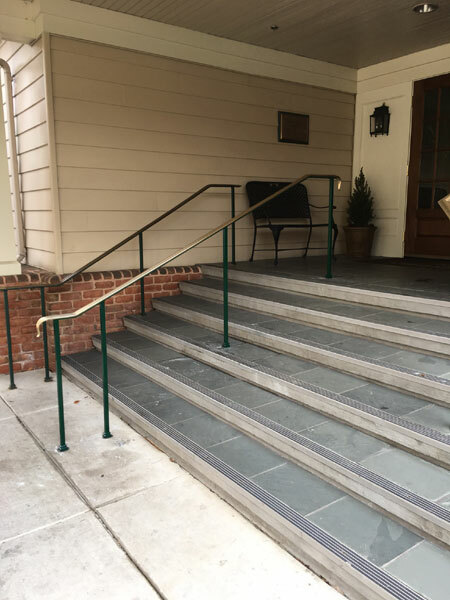 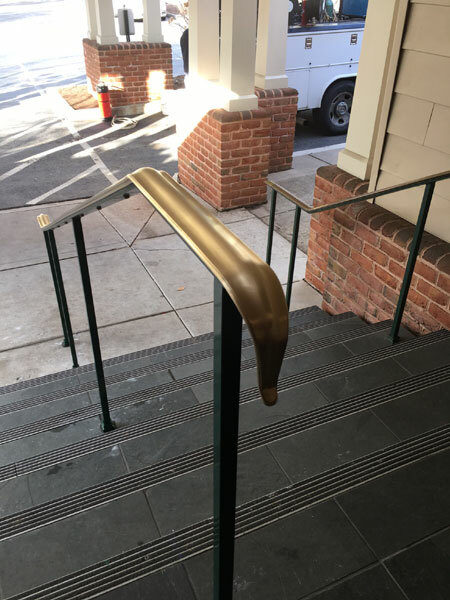 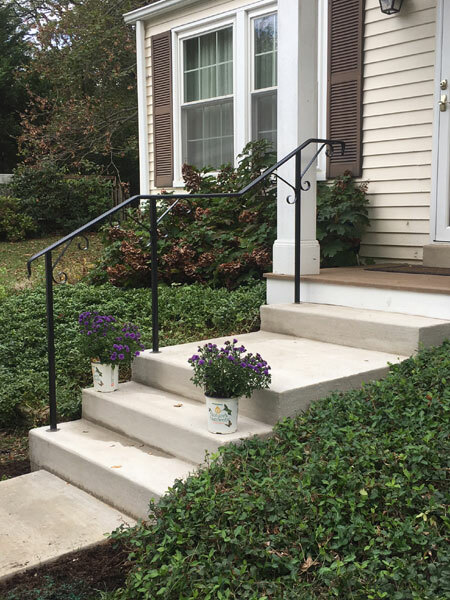 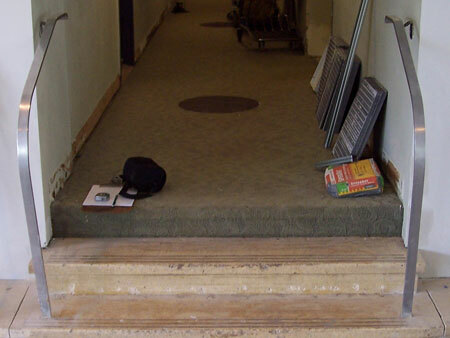 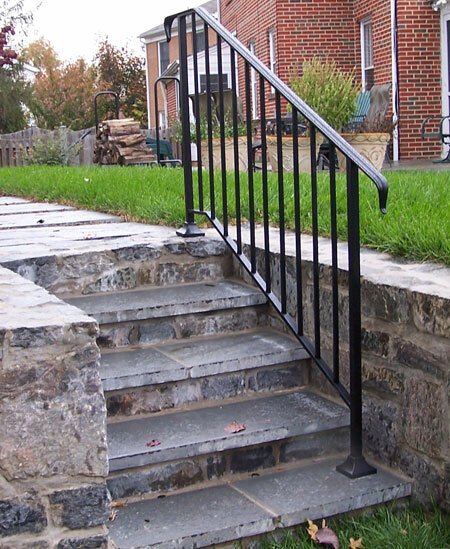 Whenever you see a Metal Specialties railing project or hold one of these railings in your hand, you can rest assured the product is rock solid and will stand the test of time. 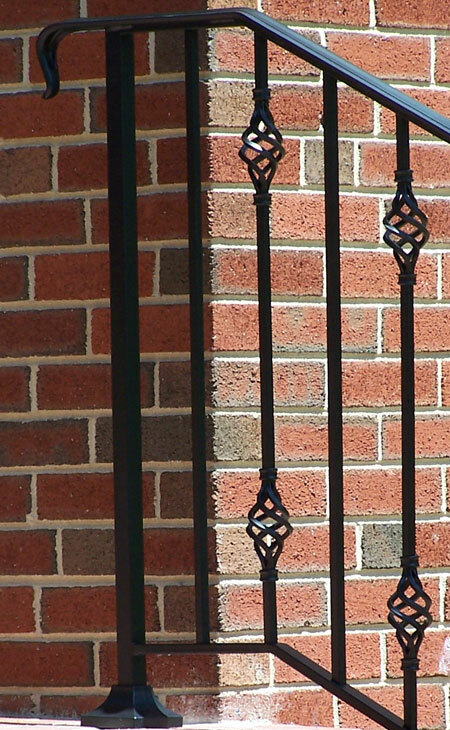 Quality is rule #1. 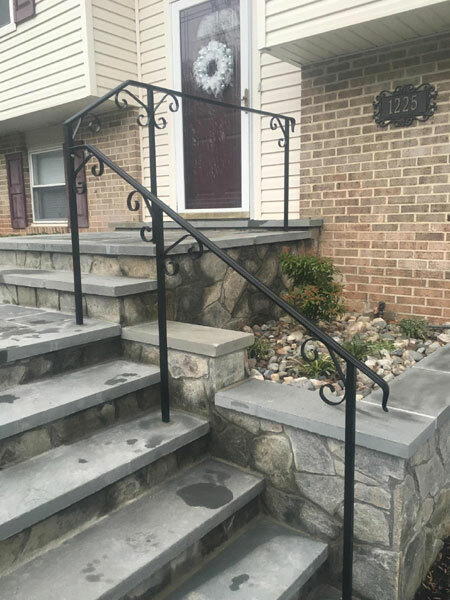 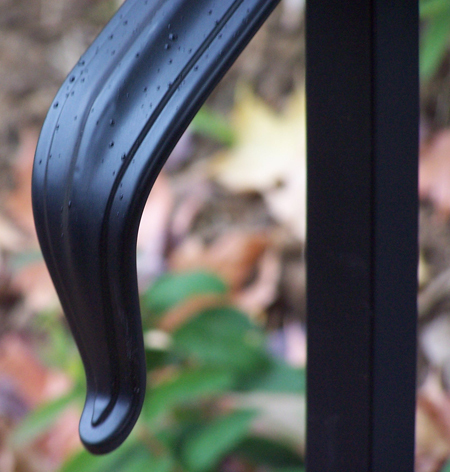 At Metal Specialties, our custom fabricated railings utilize stainless and carbon steel materials and we offer Class A powder coating in either a dynamic high gloss or matte finish. 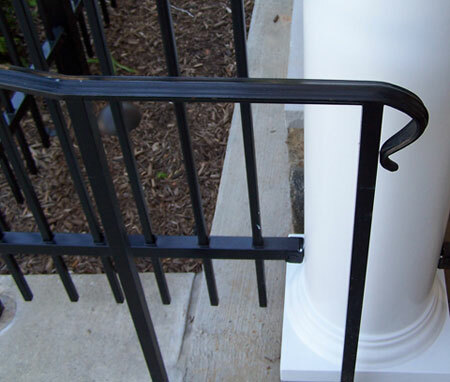 Again, it is the details and finishes that set us apart, and it shows! 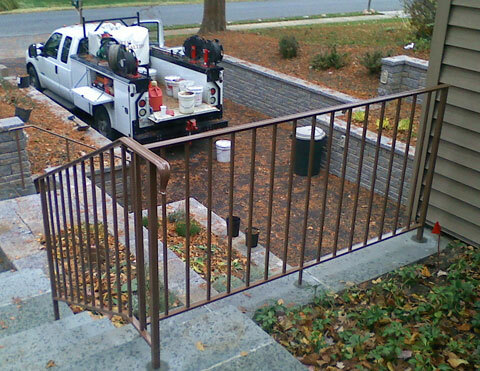 Stainless Steel Railing - Hospital, Washington D.C.
Oh yes, and then the occasional gate repair after driver error!